A few years ago I decided to get certified as a Cicerone, the beer version of a sommelier. During my studies for the title, I learned what constitutes a "Beer Clean" glass. It's honestly something I'd never thought of before. A clean glass is a clean glass, right? Wrong. 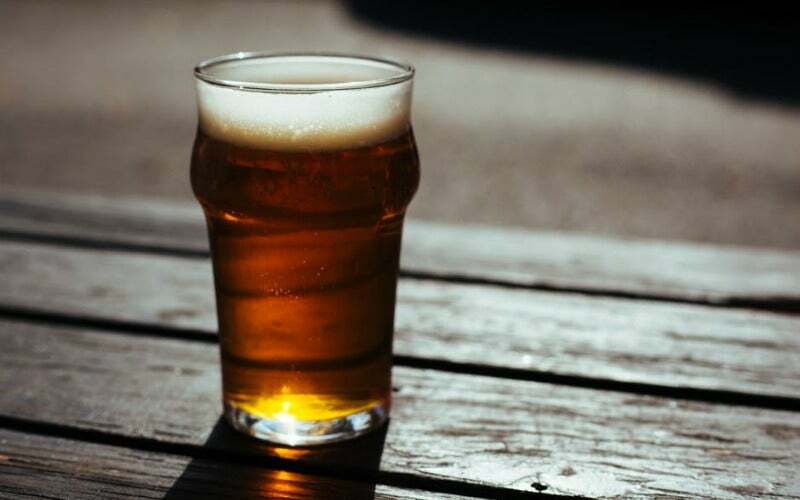 Things like detergent residue and oils are pretty common on glassware but they can alter the aroma and flavour of your beer — and their presence means that glass isn't really clean. 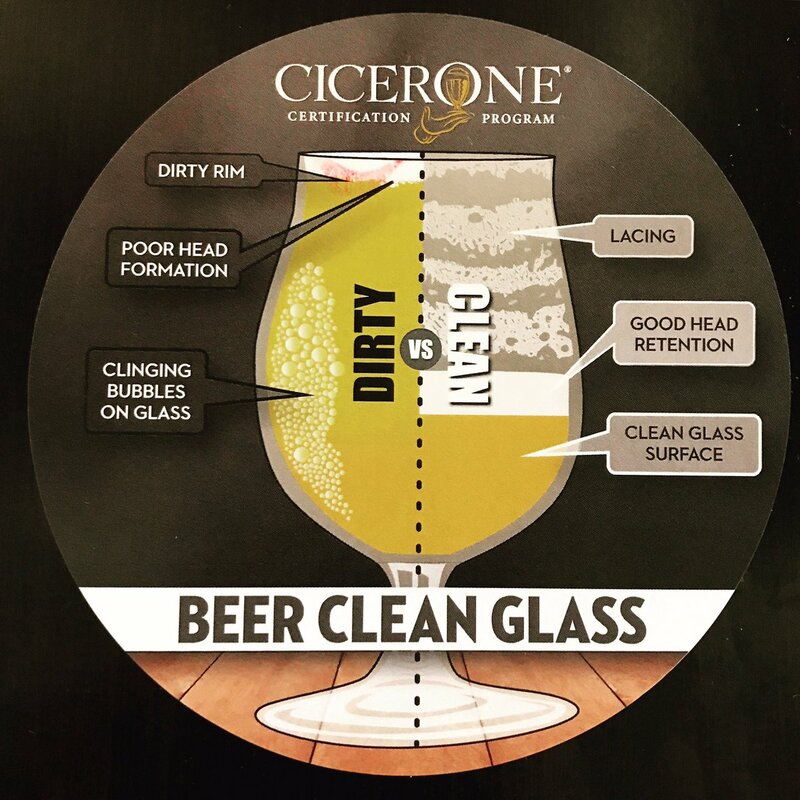 The good/bad news is there's a really easy way to tell if that glass you're drinking out of isn't "beer clean." If you like to frequent dive bars or drink a beer or two at your average restaurant or airport bar, I'd recommend not reading any further. Once you know how to detect a dirty glass you won't be able to not notice it, and I can tell you from personal experience that dirty glasses are pretty much everywhere. OK, you're sure you want to know this? The video (designed for bartenders) also explains what to do to ensure you have a beer clean glass, if you're the one cleaning it, going forward. You can tell if your beer glasses at home are clean by just dipping them in water. If the water coats the inside evenly, then you're good. If you end up with droplets on the inside of your glass, the glass could use another clean. 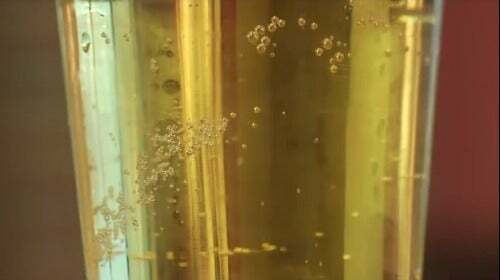 Since I learned all this a few years ago, I think I've sent one beer back (that had a glass covered and bubbles and honestly was pretty awful tasting). I wouldn't recommend pointing it out anywhere you happen to be drinking unless your beer truly is awful. However, if you notice it happening more than once at a spot, you might want to find somewhere else to drink.